With the Green Power Coin in her possession. Rita Repulsa will turn to an unlikely ally to activate it! Meanwhile, the Power Rangers discover Zordon’s history has come back to haunt them! With the Green Power Coin finally in her possession, Rita Repulsa must go into the darkest corners of her past to unlock its power. Meanwhile, the Power Rangers work to discover what exactly Rita will do next, but face an unlikely foe who has his origins in Zordon’s past. 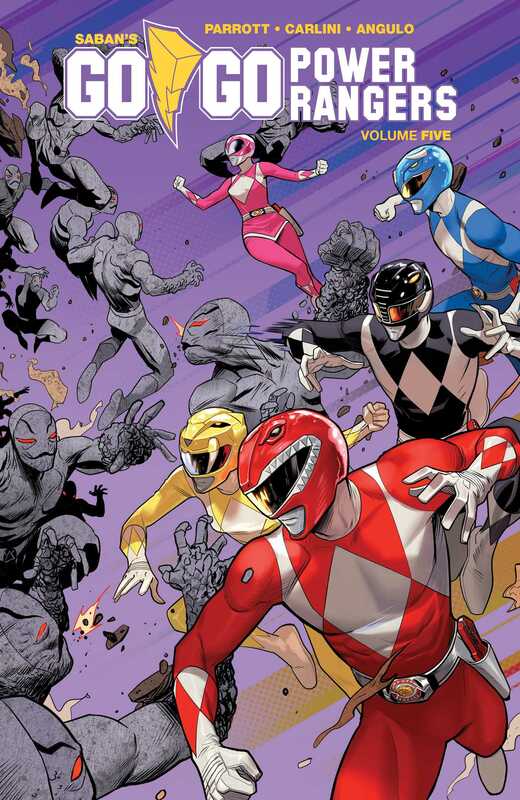 Written by Ryan Parrott (Star Trek: Manifest Destiny) and illustrated by Eleonora Carlini (Batgirl), discover the secret history the Power Rangers revealed for the first time!